Posted October 19, 2012 by Josette Farrell in Features. 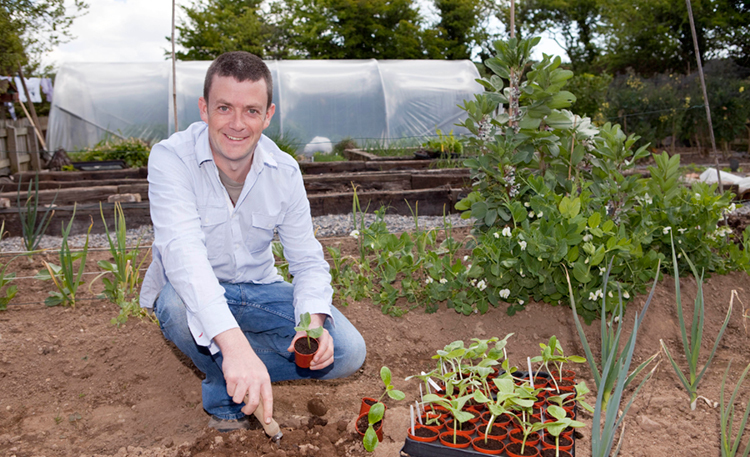 Not for profit organisation GIY (Grow it Yourself) Ireland has today highlighted the potential of home-grown food to help lift people out of food poverty and has called on the Environment Minister Phil Hogan to encourage local authorities to make more land available for allotments and community gardens. A study commissioned by the Department of Social Protection has shown that 10% of people in Ireland are living in food poverty. The report highlighted that those most at risk are people living on low incomes, families with young children and lone parents. Long-term impacts of food poverty according to research associate at the Department, Caroline Carney, could include increased chronic diseases related to nutrition, type two diabetes and obesity. 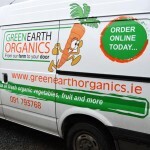 Kelly added that the organisation will shortly launch a new online service on its website www.giyireland.com, which will attempt to match people that need land to grow on with available space in their community. GIY’s vision is for a healthier, more connected and more sustainable world where people grow their own food. 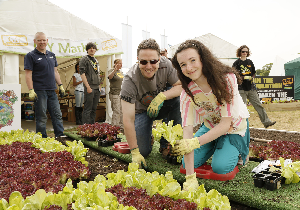 We bring people together in community groups and online to inspire and empower them to grow vegetables. There are over 100 GIY community groups and approximately 30,000 people involved in the movement around Ireland. GIY is a registered charity—CHY 18920.